JimJam, the worldwide children’s TV channel, is launching a new brand design to reflect its playful learning proposition. Besides the new logo, on-air idents and new, loveable characters are also introduced to complement a slate of new programming elements, including the special „Play & Learn” stunts. The brand refresh starts rolling out internationally on August 1st in all 100 countries where JimJam is currently available. The new JimJam look was designed by the London based brand design consultancy Wiedemann Lampe, featuring a refreshed logo, newly introduced JimJam characters, colourful graphics, and a series of new bumpers and idents. The visual change is to reflect on JimJam’s ’playful learning’ proposition. 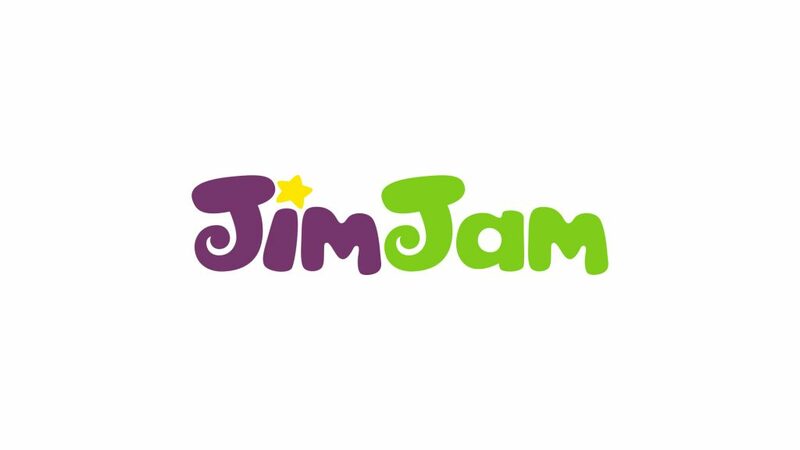 The logo has become more vivid and cleaner, while JimJams’s „J” letters have turned into Jim and Jam, two loveable and ready-for-fun characters who are always accompanied by their friend, Star. In the idents Jim, Jam and Star are seen in fun and playful situations like playing music, building sand castles, catching bubbles in the bathtube or playing circus – representing the curiosity and imaginative minds of preschoolers. The visual refreshment completes a year-round comprehensive content renewal process which started in early 2018. 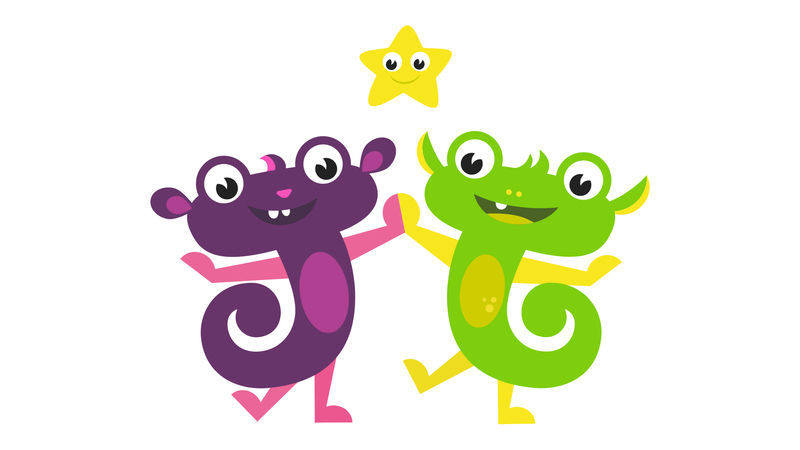 Ever since, new and mainly educational series have been added to JimJam’s lineup of short, educative and entertaining content – organised around the „Play & Learn” special programme stunts. Under the stunts, flagship series are secured with strong characters, including Noddy, Learning Time With Timmy, Hurray for Huckle, Triplets and Thomas & Friends.